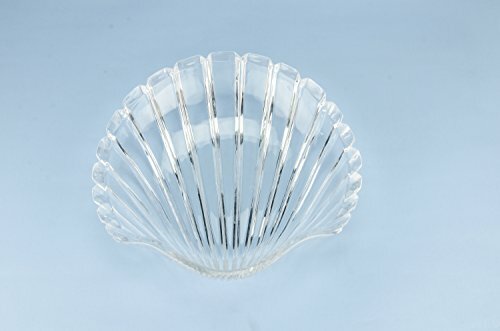 Heavy serving bowl in moulded glass, shell shape Modernist style with fluted pattern; vintage English 1970s. View more items in our catalogue. This entry was posted on March 2, 2017, in Prints. This entry was posted on March 2, 2017, in Sculptures. 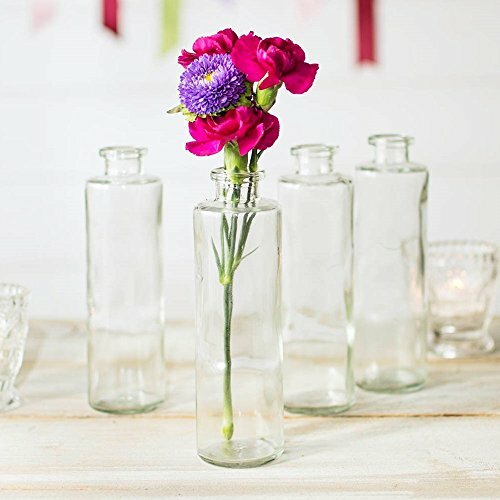 Add our 12 pack of cylindrical clear glass apothecary bottles to your wedding receptions or home decor. Each food safe apothecary bottle stands 7.25 inches tall. These clear bud vases have a 2.25 inch diameter and an upper opening of 0.75 inches wide. This modern vessel holds 8.5 ounces of liquid and easily accommodates our realistic stems or small flower arrangements. 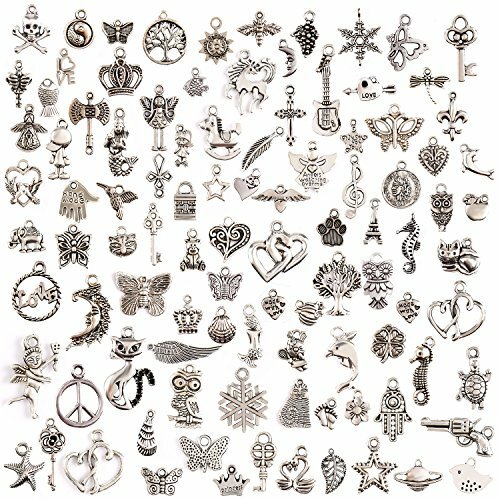 This entry was posted on March 2, 2017, in Jewelry. With a wooden inner Stretched and framed, ready to hang. Printed + Hand painted,we first printed the basis,then artists painted on it. Actual wall art colors may be slightly different from the product image. 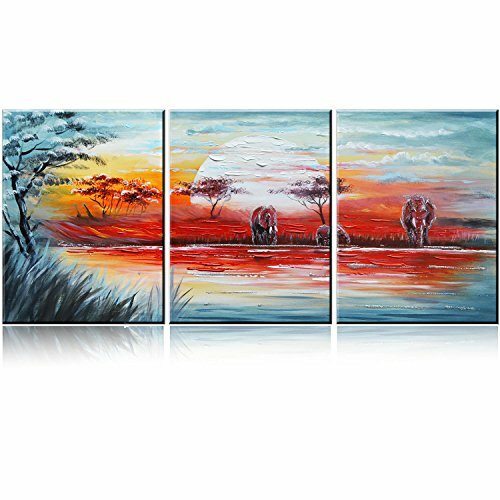 High quality canvas and environmental oil paint or acrylic paint. This entry was posted on March 2, 2017, in Art. 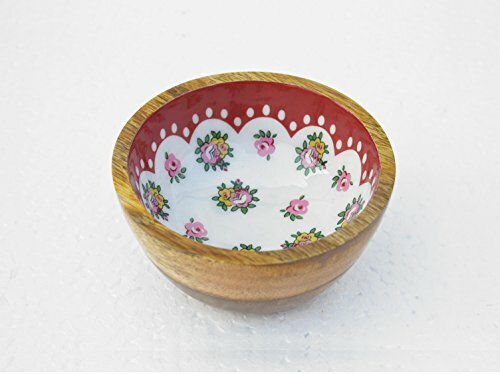 Wooden bowl Rose print Shabby chic, Resin finish, no glass, Serving bowl, 5 inch diameter. The wooden bowl is a combination of natural texture of wood and shabby chic rose pattern. 5 inch diameter wooden dry snack serving bowl, stunning salad or fruit bowl, food safe wood bowl, perfect gift or unusual present, stunning in any decor. The laminated paper print is applied on pure wood bowl using decal technique. The bowl has been hand sanded so It is soft to the touch and finished with all natural food safe shellac and resin. The wood is hard wearing and very durable, requires little on going care. On going maintenance is simple, just rinse in warm water and wipe dry and your new bowl will last a life time. Measures :- 5 inches wide (12 cms ) 2.5 inches tall (6.25 cms) – on the outside 2 inch deep ( 5 cms ) 0.5 inch thick bowl Wash care: wipe clean with wet cloth • The bowl will be carefully packaged in bubble wrap, then with a sheet of thermocol on all sides.It will be finally packed in a carton box so that the bowl is delivered safely to you door. • All products are shipped from India via the Indian registered post to keep your shipping costs low. Design :- The wooden bowl is a combination of natural texture of wood and shabby chic rose pattern. Care Instructions :- On going maintenance is simple, just rinse in warm water and wipe dry and your new bowl will last a life time. This entry was posted on March 2, 2017, in Glass.